We would like to welcome you to come and try our new location at 580 Murphy Road, Sarnia, ON N7S 5V4! Thai rice noodles in tamarind sauce, tofu, eggs, bean sprouts, coriander, and peanuts. Come in and give us a try, if you enjoyed our Thai food on East Street you are sure to enjoy our new location! Selina's Thai on Murphy Road! 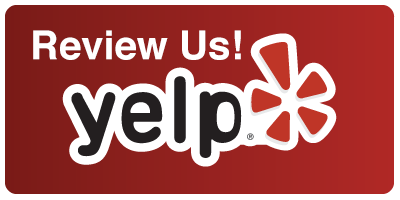 Proud to be on YELP!